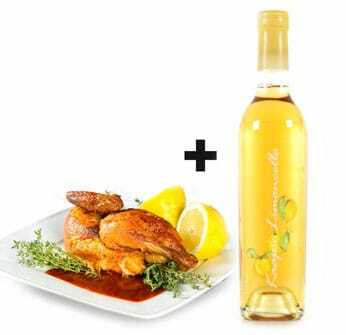 Nothing beats chicken marinated with our Limoncello for creating a meal that is full of lemony rind oil flavoured succulence. 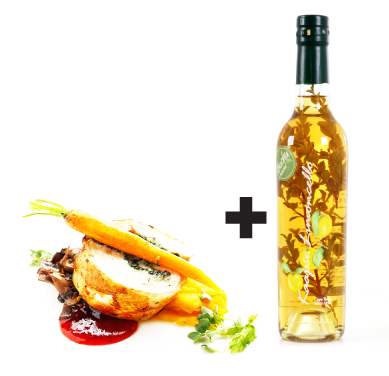 This can be extended to the vegetables as well – the more zesty lemon rind flavour and oils used the better! 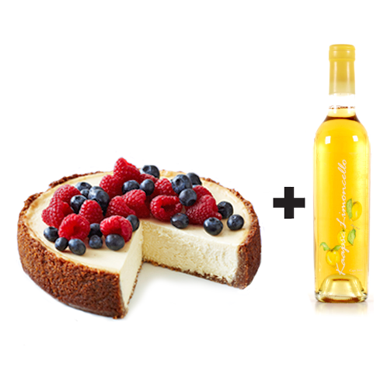 The zesty lemony rich tang gives a zing when used either in and / or over a baked cheesecake (or fridge cheesecake for that matter). Still wanting a zesty lemony zing try Limoncello with vanilla ice cream as a Don Pedro! This fragrant lemon liqueur is made exclusively with fresh, healthy lemon zest oils and has a clear, lively colour. The lemon oil is extracted slowly and naturally, using triple-distilled premium spirit, from the rinds of lemons picked in the country's fertile Western Cape province. 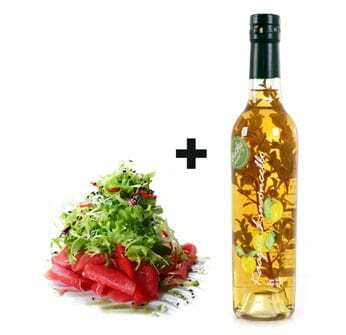 Add wild Cape indigenous Buchu to lemony rind oils and you have a herbaceous, uniquely South African fynbos flavour, which pairs and marinates beautifully, a wilder and more exotic poultry meat. Nothing in the world gives you a flavour such as, and as distinctive as Buchu! The delicacies of finely prepared carpaccio are enhanced with the addition of Buchu Limoncello adding flavour from the uniquely wild and herbaceous Cape fynbos that is a protected and temperamental species from the Western Cape in South Africa. 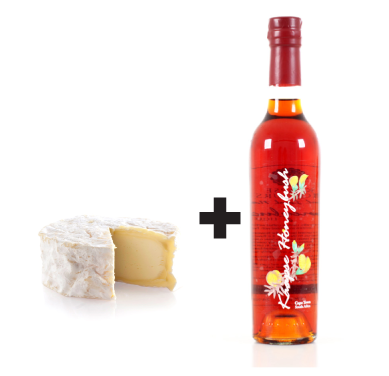 Kaapse Honeybush just loves to be in the company of cheese! For a sublimely delicious and decadent addition to any meal or social occasion, pair with a rich cheese such as gorgonzola and fig (for that extra taste sensation add pecan nuts, walnuts, almonds or any nut for that matter). Game and wild meats known for being rich transform into highly fragrant, slightly sweetened complex fynbos flavours when marinated with Kaapse Honeybush. 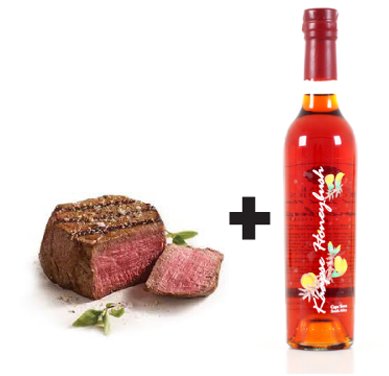 Reduce Kaapse Honeybush (boil off some of the excess liquid to make a thick reduction) and drizzle over cooked steaks for an intense flavour accompaniment. Honeybush is a rich natural source of important nutrients: Sodium, Potassium, Calcium, Magnesium, Copper, Zinc, Manganese and Iron. 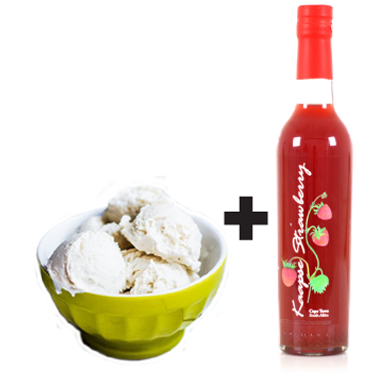 Kaapse Strawberry drizzled over Ice Cream gives strawberries and ice cream a whole new meaning! 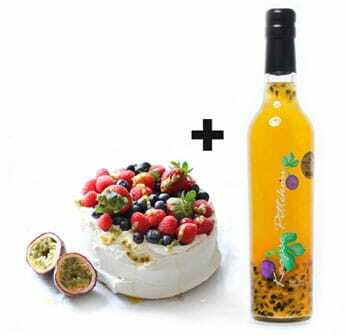 In fact, use Kaapse Strawberry drizzled over cream desserts wherever you can, such a yummy touch! 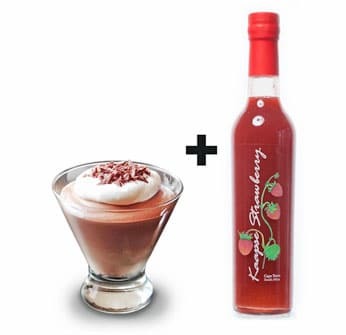 Strawberry and Chocolate paired together, what more is there to say… Apart from strawberries are natures love (red, juicy and heart shaped) and chocolate is heavenly. 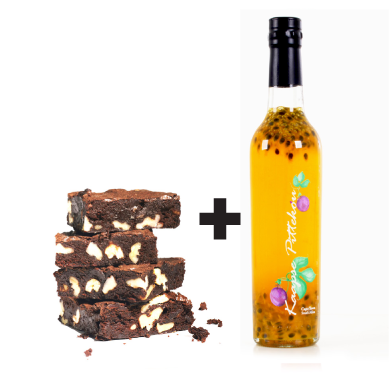 Chocolate and Kaapse Pittekou are soul mates and when they come together it is a sensual taste match of euphoric proportions. Pour over (or in) anything chocolate, with the obvious being Chocolate Mouse, Cake or Brownies. Kaapse Pittekou can be paired with so many desserts from Pavlovo , Meringues , Trifles, Cheesecakes, Fridge tarts, Cakes not to mention making Granadilla Mouse, Ice Lollies and Sorbets. Obviously one can just drizzle over Ice Cream or any other dessert that tickles your fancy!